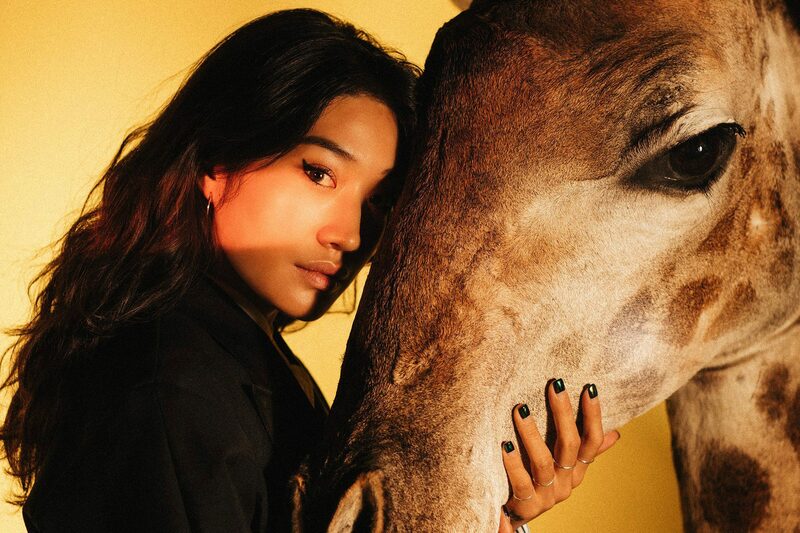 She’s the giraffe-loving Korean DJ and producer who’s faced down misogyny, won over her traditional family and become one of the best-loved new stars in dance music. Welcome to the age of Gou-mania. 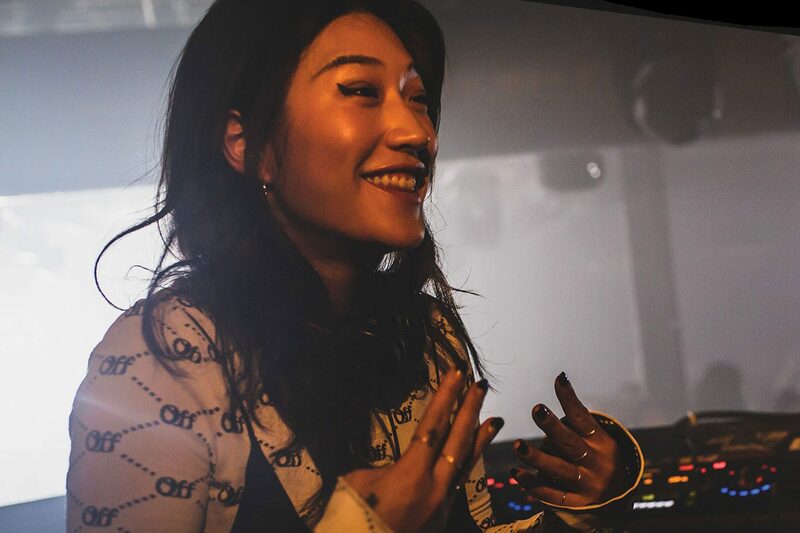 Peggy Gou is everywhere right now. She's a touring selector that plays in every corner of the world, she's a highly-regarded, fresher than fresh producer who's just dropped a stellar EP via Ninja tune and and her Instagram shows off a keen eye for style and fashion. For someone who's been breaking through over the last two or three years, Peggy seems to have this game on lock. Our Mixmag Live party with Peggy will take place at Village Underground in London on April 6 but before we let our excitement get the better of us, it's time to get her hotly anticipated Cover Mix on the stereo. Anyone who's seen Peggy in action, knows that she's not a DJ who's bound by genre, style or tempo. Her sets always include an eclectic blend of house, techno, disco and acid and her mix for us is no different. Tracks from Dorisburg, Magic Mountain High and Deniro provide menace, drive and pace in equal measures and some unreleased gold from Gou herself make this one of our favourite mixes this year.